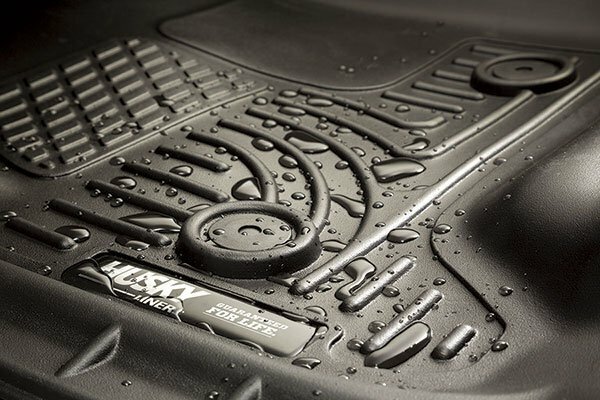 Husky Liners 18231 - Husky Liners WeatherBeater Floor Liners - FREE SHIPPING! Great Liners & Awesome Price!! I usually go with the Weathetechs but got tired of the passenger one slipping around when stepped on. I went with the Husky Liners are really happy I did. They definitely stay in place a lot better, look great, and are cheaper!! 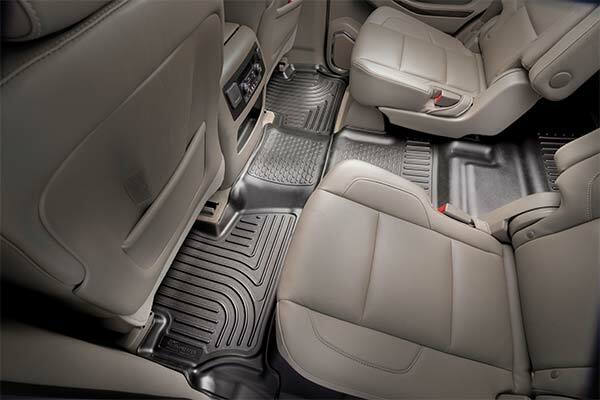 bought a new Suburban and truck put Husky in the suburban and Weathertech in my truck both look great and fit perfect ask me in six months if theres any difference. 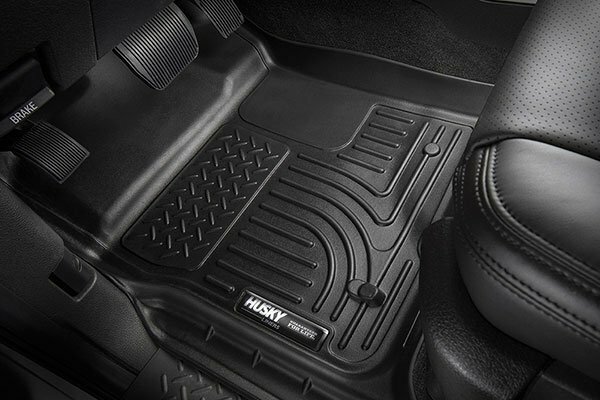 The Husky floor liners revival Weather Tech and cost much less! I am very pleased with the quality and "Life Tome" guarantee! Nice quality product! 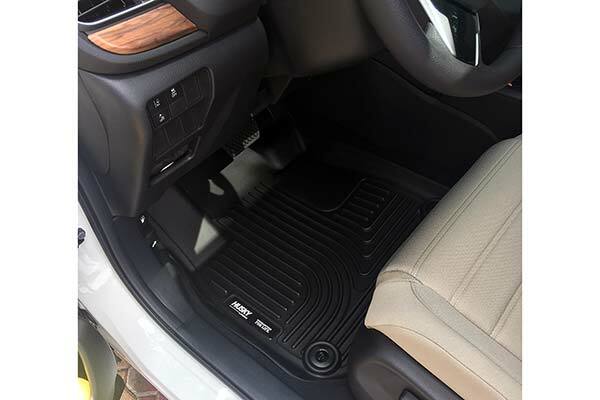 I thought when I bought my first set of floor mats that I would have been done. 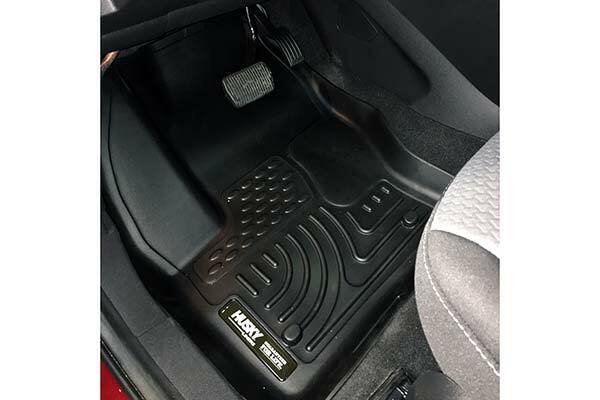 They weren't half as nice as the husky mats I now have. I suppose that's my own fault for buying in to the mainstream bull. 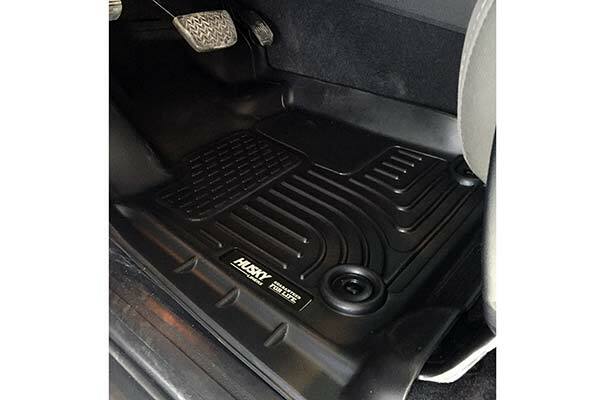 Teaches me to not go with the better advertised products.The weather tech mats were not the fit or look as advertised. I'm happy with my husky floor mats and as soon as I can I'll purchase the other products they make. 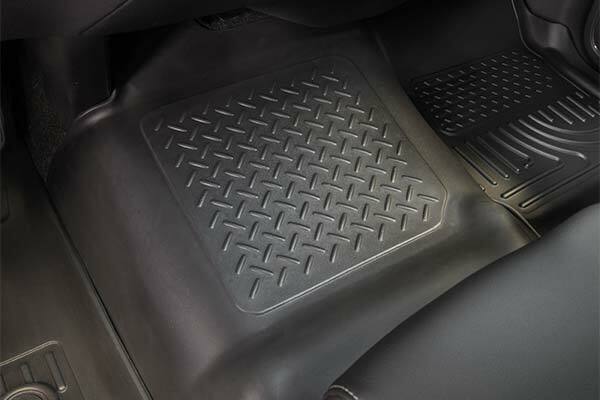 They fit well and look like they belong to the vehicle My only problem is when I remove them from cleaning you have to get everything off them before you remove them from the vehicle or anything left on then will fling out...they are just a but to rigid.but it would not stop me from buying another set they are a really good floor mat. 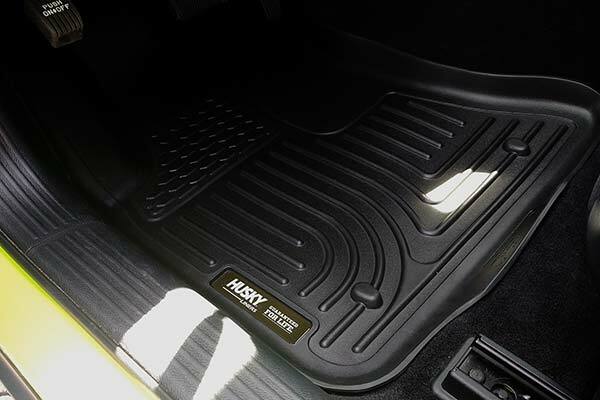 Hands down far better quality then the more expensive (but cheaper quality & fit) Weathertech liners. 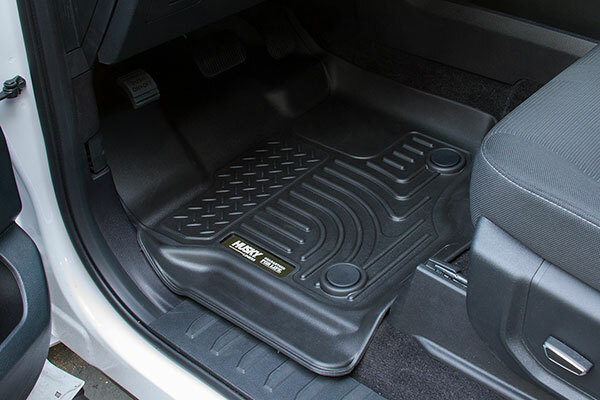 The only reason I did not rate them a 5/5 for quality is that I would like to see a bit more flexibility in these but still far superior then the rigid & thin Weathertech's. 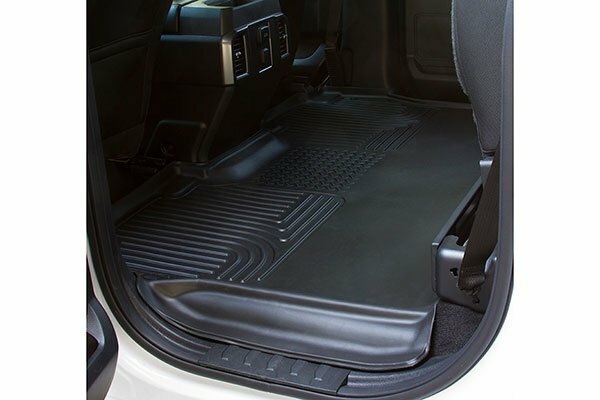 The mats fit just like they should. 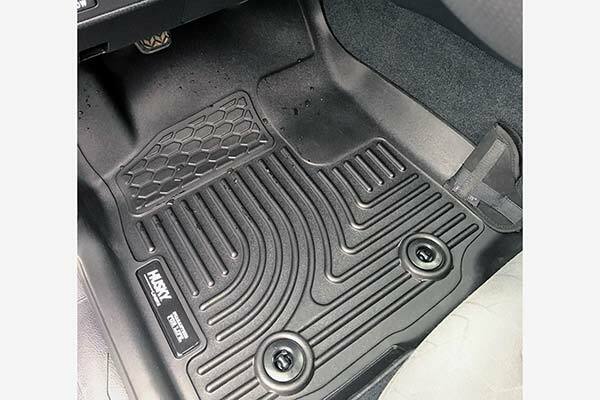 Only problem is that the passenger floor mat does not have the studs to hold it in place like the driver side. But that is not the fault of Husky it is the fault of Chevy. 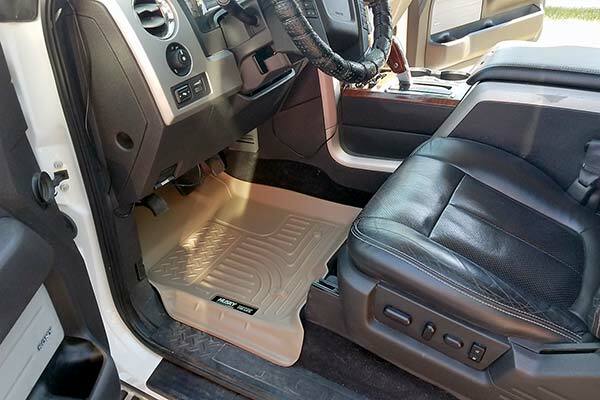 They are very good floor mats and cover all of the carpet in my truck. 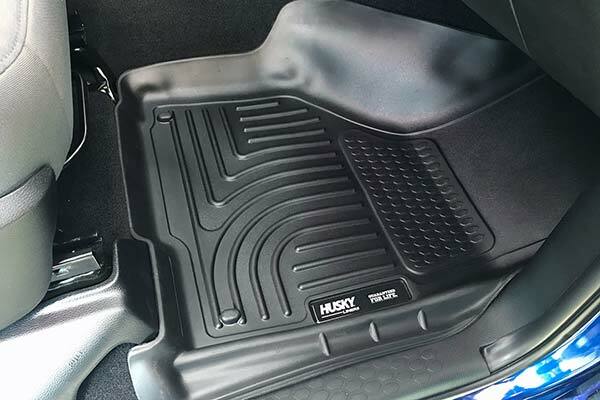 Mats appear to be of good quality and workmanship. they were easy to install. So far they have performed as advertised. They do a great job with all the salt and mud.Great service and fast shipping. I bought these, $85 that seemed a bit steep but compared to the cheap stuff in the stores I went ahead. 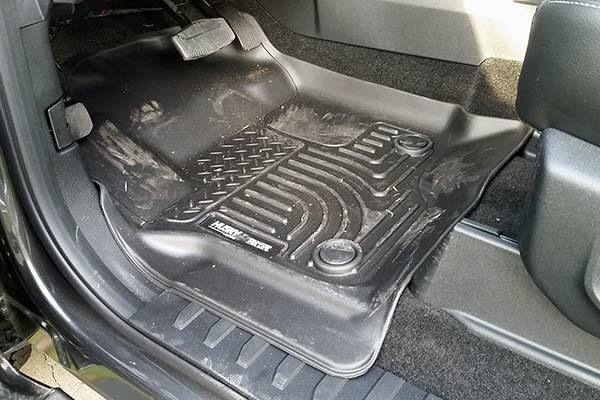 There were other floor mats that were double in price. These are very very thin, yes they fit but I expected a bit more from Husky. 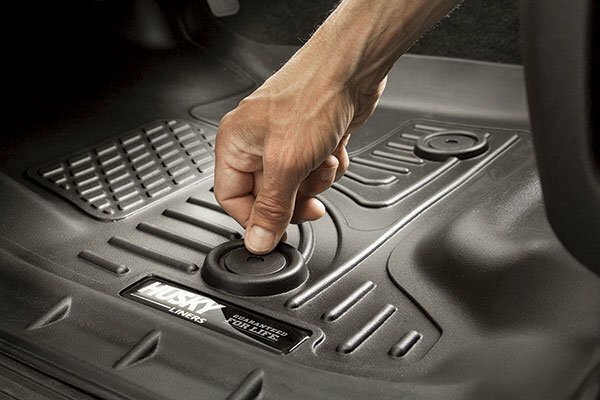 I am a huge fan of Husky Liners and have bought multiple sets over the years. They are expensive but definitely high quality. The only thing I didn't realize is that the outer edge covers half of the nice machined aluminum Z71 plate on the door sill. 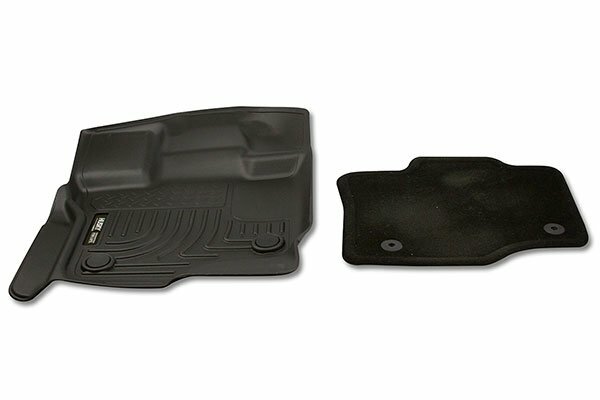 I purchased these after my wrathertechs detached and slid under my brake pedal preventing me from stopping. 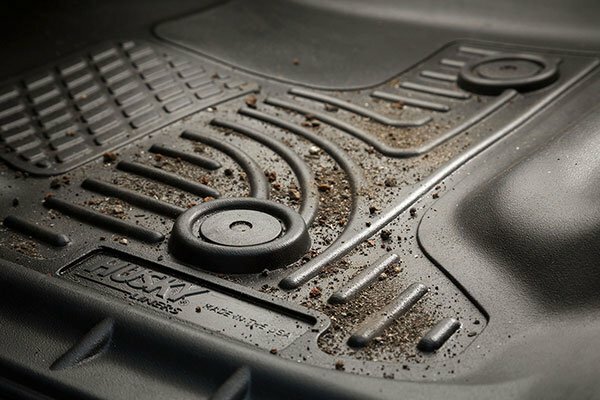 Never again will I purchase garbage WT Floor mats. These are fantastic and have plenty of grip and are constructed so much better. 2014 GMC Sierra SLT. 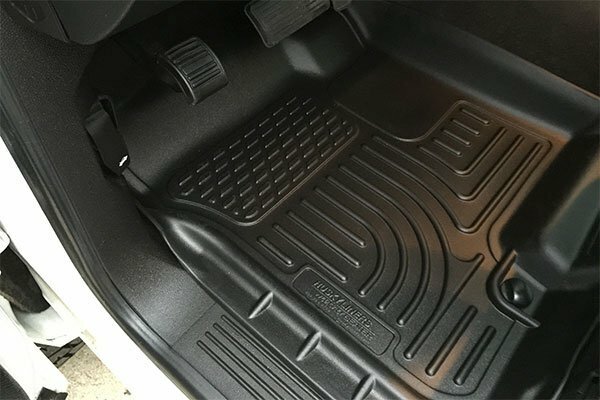 Originally ordered the weathertech laser fit but found them to be almost like a hard plastic to the touch and more difficult to remove and install for cleaning. The weathertechs also had too much excess material and didn't fit tight around the edges. These husky liners fit great. 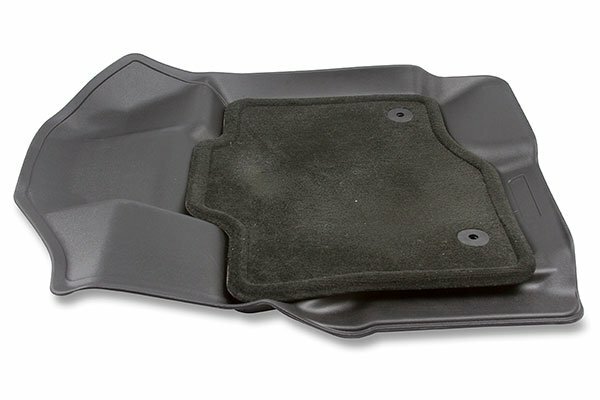 Kind of a hard flexible rubber feel. Easy to remove and clean. Excellent coverage to protect carpet. I will hang onto these husky liners. Plus they have a better warranty. Fit my 2015 GMC perfectly, have not had them very long however they are well built and look like they will last the live of the truck. 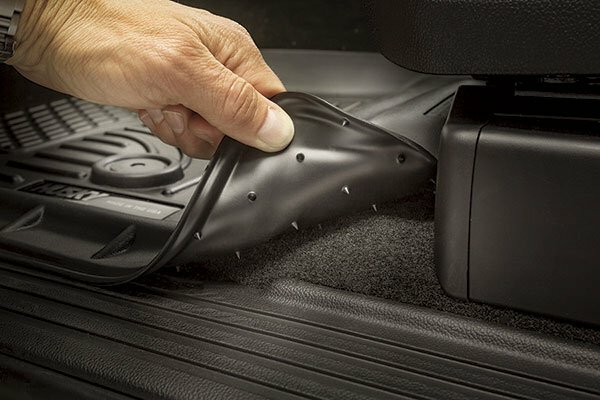 They are exactly what I was looking for to keep the salt off the carpet of my new silverado. I got these for my pick up and I like them more than my wife's weather tech in her car. 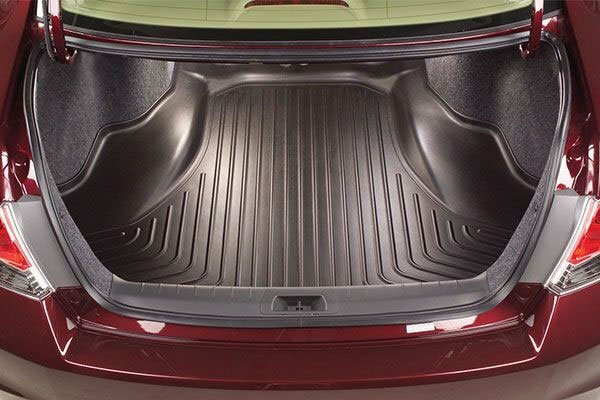 Reference # 760-698-657 © 2000-2019 AutoAnything, Inc.